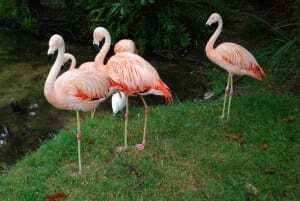 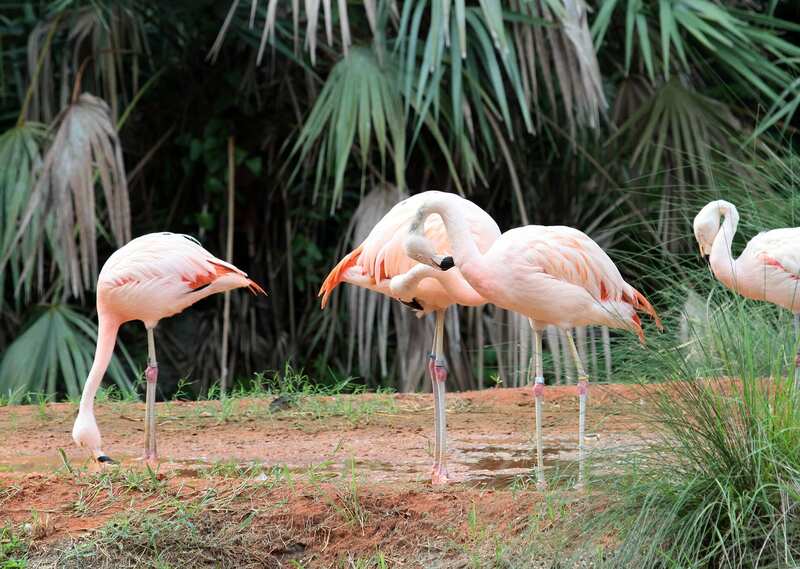 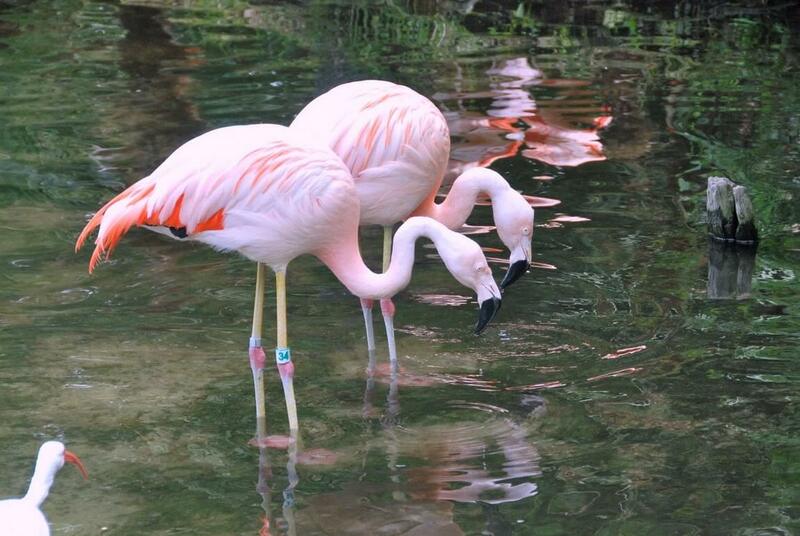 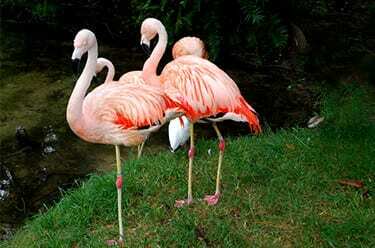 Chilean flamingos prefer to hang out in areas with few large animals, so they’re usually at the top of the food chain! 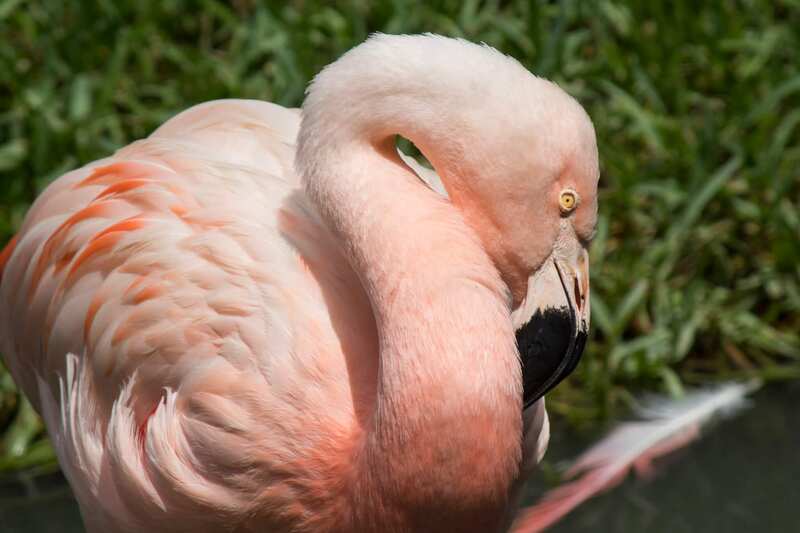 Flamingos are among the few birds capable of producing “milk.” Both males and females produce this high-fat substance that gives chicks the nutrients they need in the first few days of life. The flamingo’s “knee” is actually the ankle. The actual knee is much higher on the leg.